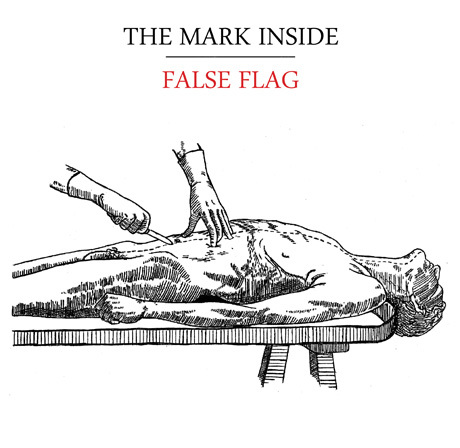 The Mark Inside "House Of Cards"
Today (October 26) marks the release of the Mark Inside's new EP, titled False Flag, via London, UK's MetalBox Recordings. To celebrate, they're offering up a free stream of "House Of Cards," one of six songs featured on the Jim Abbiss-produced EP. Stream "House Of Cards" by the Mark Inside below.